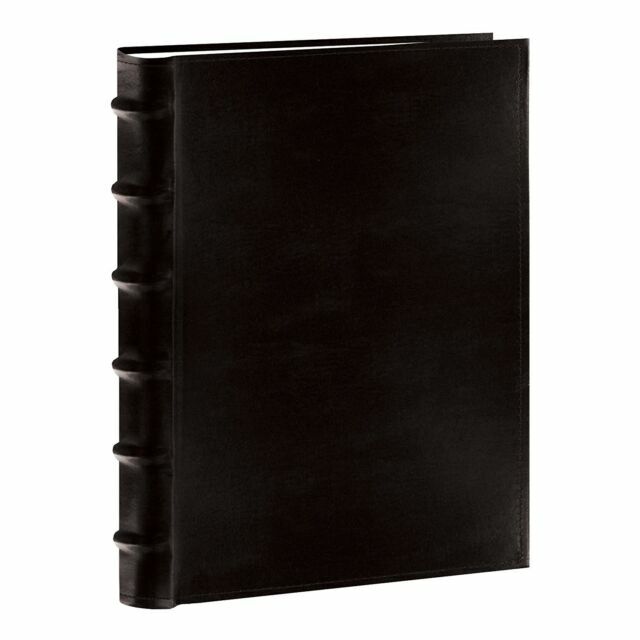 Pioneer Embossed Leatherette Framer Photo Album Black Ivy. Photo Storage Boxes Holds Over 1 100 Photos up to 4"x6"
I now own 10 of these. They are perfect for vertical as well as horizontal pics with an area for writing memories.